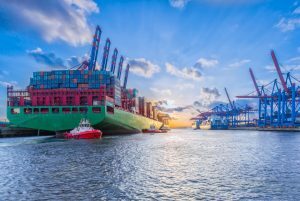 If you’re planning on visiting the Maltese Archipelago, you may stress out about how to get around once you get there. The Mediterranean island is small in size which means getting around it is easy and hassle-free. However, if you haven’t visited the island before, you may find it difficult to know whether its best to opt for car rental in Malta. 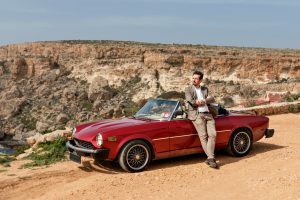 Therefore, we’ve created this handy guide to help you figure out whether to hire or not to hire a car when travelling in the Maltese islands. We’ll also have a look at other transport options available on the island. Malta is one of the world’s smallest countries – covers just over 316 km2 (122 sq. mi) and is about 27 km long and 15 km wide. This means driving from one point to another will consume less time and fuel making driving a low-cost option. 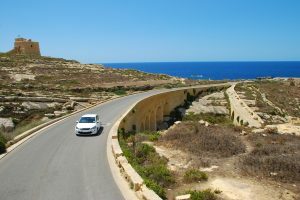 The Maltese Archipelago is one of the places you’ll find great car hire deals to suit your needs. The island has a variety of international and local car rental companies that charge a daily rate of €10 – €28. While public buses are a good option, they can operate with big delays during peak hours. Additionally, most buses arrive at stops too full to take on any more passengers during such times. This makes driving yourself a better option compared to using public transport. 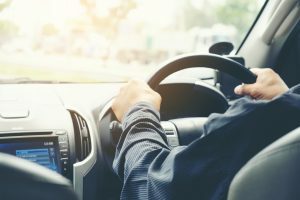 One of the greatest advantages of hiring a car is that you get the flexibility and freedom to travel wherever you want. 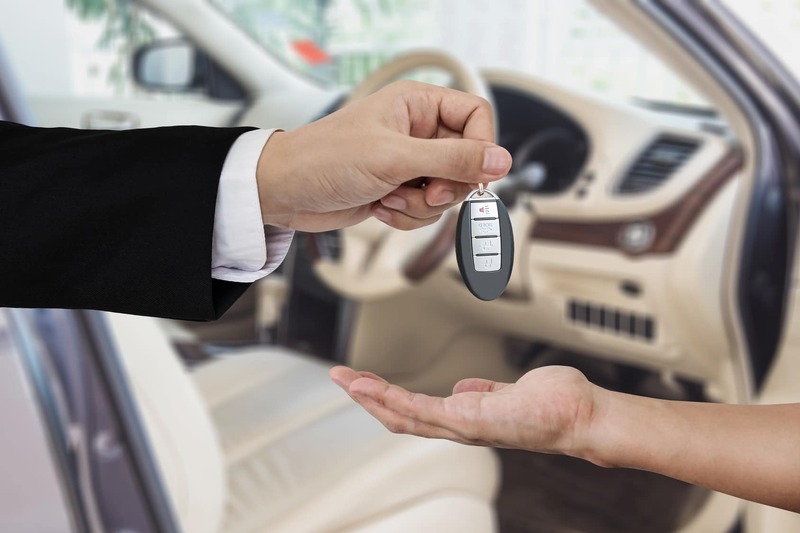 Additionally, a car rental puts you in control of your schedule and saves you from the trouble of having to keep up with the normal operating hours of public transport. Traffic congestion and limited parking space are the biggest challenges you will encounter while driving on Maltese roads. The traffic is usually heavy during peak times – 8-10am and 4-6pm. Parking also becomes very limited during these hours. You can easily avoid these problems by travelling during off-peak hours and making good use of the park and ride services such as Pembroke and Marsa. 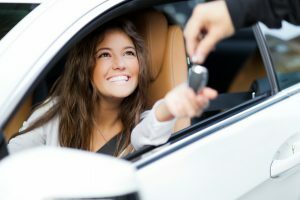 Where Can I Get A Rental Car in Malta? All major European firms such as Avis and Hertz offer car rental services on the island. Local agencies also do a decent job in offering reliable service and quality cars. Normally, you will find cars available for rent at the airport as well as major tourist areas. The process of hiring a car is easy. 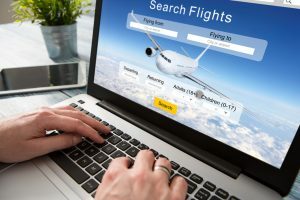 You can book a car online and have the choice to pick it up on arrival at the airport or have it driven to your hotel’s address. 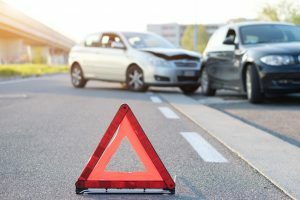 Be sure to confirm the car’s insurance cover before making any payment. Bus – Buses operate between 5:30 am and 11:00 pm. There is also a night service that operates on Friday and Saturday nights and public holidays. 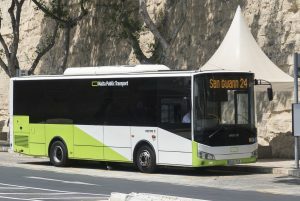 The island has several bus routes that connect major tourist destinations and places of interest including the Ċirkewwa ferry terminal, the Valletta cruise liner terminal, and the Malta International Airport. Bicycle – If you’d like to explore the island on two wheels, and are up for a good cardio workout, you may want to consider hiring a bicycle. There are hubs dotted around the island where you can hire a bike. Water taxis – Water taxis are one of the best ways to get around during your visit. They are often a faster and cheaper way to travel between cities around the Grand Harbour. Hop-on hop-off bus – Hop on hop off open top buses are a great way to get acquainted with the island. The buses offer sightseeing services as they stop at the most notable tourist attractions on the island. Most sightseeing operators offer two ticket options – one or two days tickets. The best part of using open tops buses is that you can hop on and off at any of the listed stops. While there are several ways of getting around the island, using a car rental is easier, quicker and more convenient. Therefore, if you are planning to visit this amazing island, be sure to hire a car to get the most of your holiday.